The more complex a business is, the more difficult is knowledge sharing. 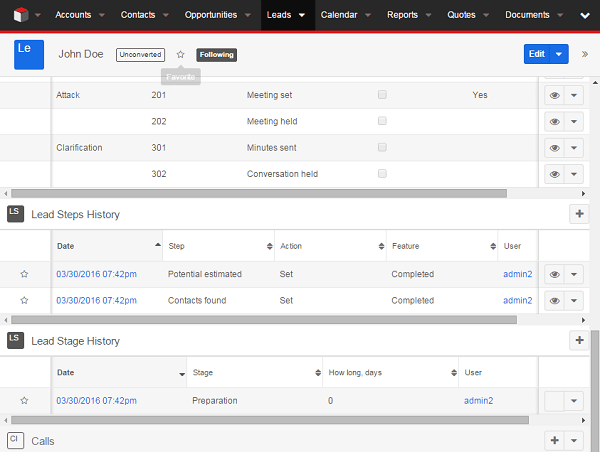 SugarCRM customization is perfect opportunity to make this kind of work as easy as ABC. From the box, Sugar Enterprise offers advanced workflow for setting up stabile and repeatable processes. It’s an ideal tool if your processes are based on stable rules of decision making and we always know in what order each steps should be done. Nevertheless, what should we do if we don’t know the right order and number of activities in advance? It’s a common situation when we speak about such kind of work as opportunity’s development or contract’s agreement activities. Of course, we need to share internal best practices for executing this job too. Moreover, we need to have a control over processes’ going. For satisfying these both requirements, we developed a special SugarCRM plugin called “Check list”. 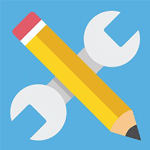 This add-on can be used for all editions of SugarCRM. The list of steps is 2in1: a reminder and a recommendation for a manager what he/she should do. 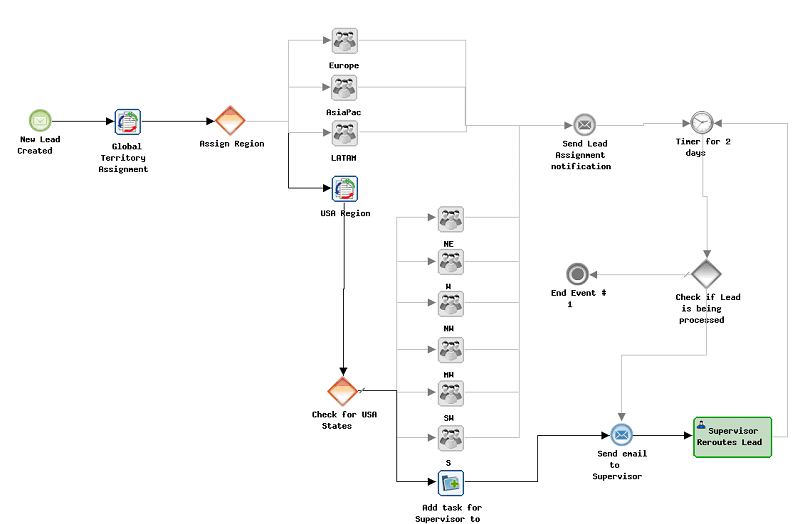 Each step may be only a simple text description of an action (“receive information about business’s needs”, for example) or may be connected with predefined workflow (if we use Sugar Enterprise or external BPM tool, such as Red Hat BPM Suite). When we create Lead, Opportunity or Contract, CRM system automatically defines what list should be used. On check list’s panel a manager will see the recommended order of steps and each step’s status. A manager analyzes the situation and decides what to do now. He/she only marks “Start”, “Finish” or “Skip” on particular step for reporting up to their superior. And that’s enough. An assigned manager and all levels of sales management always know what steps have been executed, what steps have not been executed yet but started, and what steps shall be taken. Special reports and notifications allow being informed about current state of things and don’t allow processes to hang on. 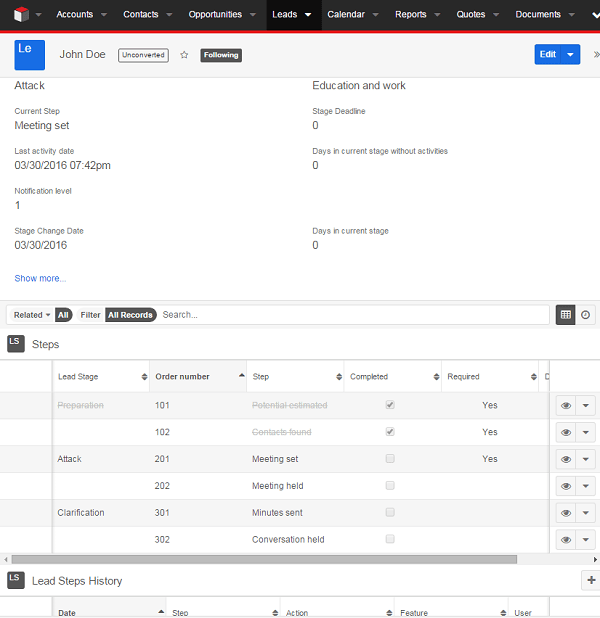 As you can see, this SugarCRM customization grows CRM system’s power for efficiency knowledge sharing. If you want to discuss the possibility of using “check list” plugin for SugarCRM for your company don’t hesitate to contact us.